oh boy. 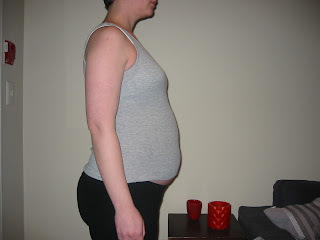 here i am at 25 weeks! there is no denying it now...er, i think i might be pregnant. people finally are offering me seats on the subway! yah! someone at work rubbed my belly. it was weird. my next appointment is march 20th.